Payroll Services Peoria IL - Welcome to White Income Tax Service Ltd. 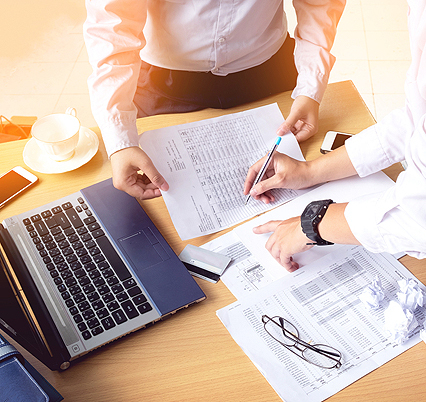 When you require payroll services as part of your business operations, trust White Income Tax Service Ltd. We specialize in quality, personalized financial guidance for local individuals and businesses, in regards to all aspects of payroll. 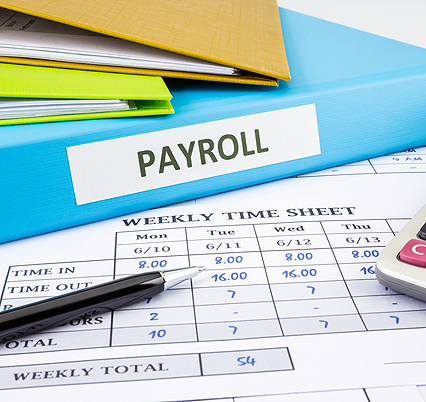 Our payroll services can help you reduce the time spent on administration through developing and implementing a computerized payroll system. This system will further facilitate processing, timely payment and preparation of tax returns so you can save time and stress. This will also help you stay organized – something you will surely appreciate come tax time. For quality, accurate payroll services Peoria IL can rely on, call White Income Tax Service Ltd. Here at White Income Tax Service Ltd., we strive to meet each client’s specific needs in planning for the future. We want to help you achieve your goals in an ever-changing financial and regulatory environment. Our professionals have many years of experience in payroll and other areas such as bookkeeping, tax management, accounting and IRS representation. As such, we offer you a well-rounded suite of services for your one-stop-shop needs. We are proud to be one of the leading firms in the area, bringing many years of expertise and experience to your project. We operate via a team mentality that assures every client gets personalized attention and close analysis. Our high standards and professional work ethic bring repeat customers to our door year after year. Because we only hire seasoned tax professionals, we have the expertise necessary to help you maintain financial stability as well as look ahead to future goals. Open communication and personalized attention are what we are all about here at White Income Tax Service Ltd. In conclusion, it’s our job to meet your high standards of excellence and professionalism through dedication to hard work. To learn more about our payroll services and how we can best meet your needs, please contact White Income Tax Service Ltd., located at 431 N Western Ave in Peoria, at 309-674-3429 or email us at dianna@whiteincometax.com.